Mark your calendars! This September we're celebrating the night sky with a week of events held around the region. Amazing speakers are flying in, neighborhoods are setting up star parties, and an all-day seminar will provide information for everyone and, for professionals, CEUs. There's something for everyone! For a complete list of events, scroll all the way down for our schedule. To register or read more about our seminar, click here. Interested in partnering with us? Read how your business or neighborhood can celebrate! At our Night Sky Seminar you'll hear from Paul Bogard to Li-Wei Hung, Laura Erickson to Shadab Rahman. We are gathering award-winning authors, habitat experts and medical researchers working from our National Park System to the International Space Station on how lighting affects us and what technology can deliver in reducing light pollution. This is an all-day seminar for professionals and citizens. We are currently making arrangements for qualifying CEUs for professionals. Globally acclaimed SKYGLOW Project is presenting their fabulous work. Their three year journey to understand light pollution has taken them over 150,000 miles and generated 500,000 photographs. Harun Mehmedinovic will be presenting SKYGLOW's time-lapse movies from the darkest places in North America. Books and DVDs will also be available. You won't want to miss this big-screen spectacle! Check out all events! 4. 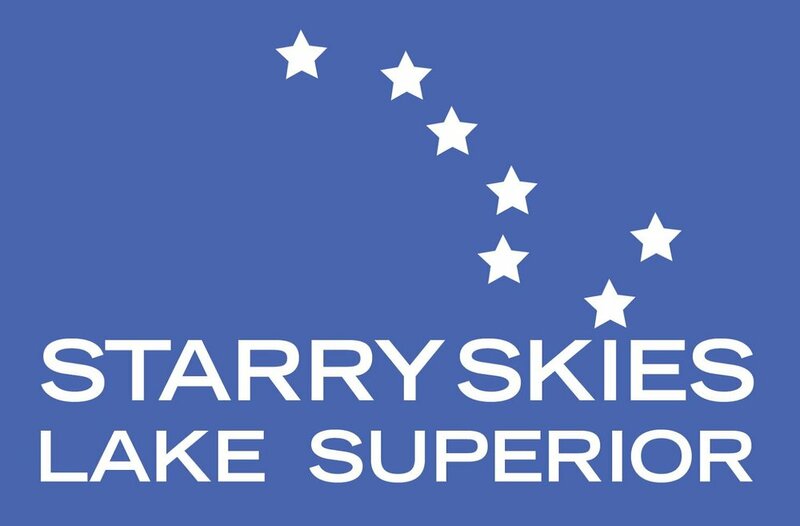 Neighborhood Star Parties - and Much More! Be introduced (or reintroduced!) to the cosmos by local astronomers. There'll be telescopes and food and music. Don't miss these nights of fun and socializing! All ages welcome. Stay in touch with us, because there are great events planned all around Lake Superior! Check the schedule to find the event nearest to you! Everyone can contribute to Celebrate the Night Sky week. To find out how your neighborhood or business can participate, click here. Paul Bogard Reads from "The End of Night"
Join us on WEDNESDAY SEPTEMBER 20, 7-8:30 pm at Fitger's second floor Auditorium for a FREE reading by acclaimed author Paul Bogard! Space is limited so registration is free but required - click here to reserve your seat! Come to Duluth's first annual symposium for the night sky! Lighting is changing at a rapid pace. Year by year, we have continually chosen ever-brighter night lighting. What are the effects and consequences of this? Join us for a fascinating discussion as nationally-acclaimed experts on human health, habitat and lighting engineering explore the intersections between culture, technology and the environment. At Clyde Iron Works we'll explore the human circadian rhythm and environmental impacts of human-made light. 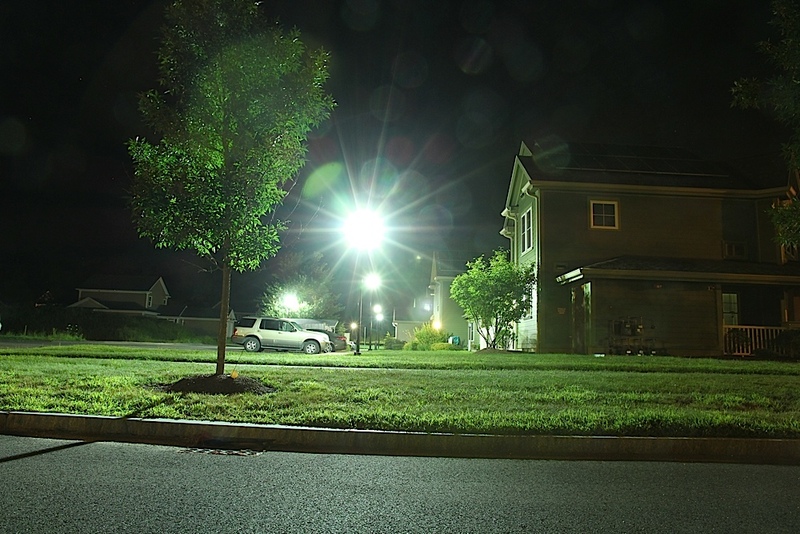 and learn about the latest strategies and technologies to curb light pollution. Everyone is welcome, students, homeowners, outdoor enthusiasts, astronomers, professionals, and more. CEUs are available for professionals. Lunch is included. Pre-registration is required. 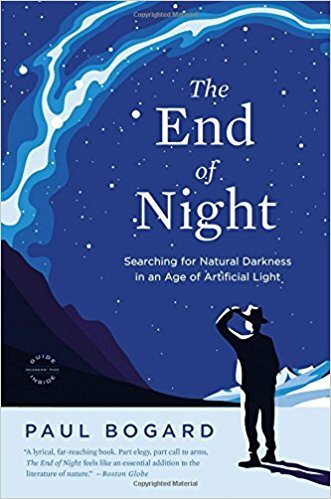 Native Minnesotan and Assistant Professor of English at James Madison University, Harrisonburg, VA, Bogard is the author of “The End of Night: Searching for Natural Darkness in an Age of Artificial Light,” a exploration of the growing encroachment of artificial light. An expert on bird physiology and habitat requirements that support healthy ecosystems, Erickson is the producer of “For the Birds” radio program for over thirty years, author of over a dozen books on birds, and the 2014 winner of the Roger Tory Peterson award. Li-Wei Hung is a night skies research scientist at the Natural Sounds and Night Skies Division of the National Park Service. Hung travels the country measuring light pollution to provide science support to parks in protecting natural dark skies. During her Ph.D. work in astronomy at UCLA, Hung was a National Science Foundation Graduate Research Fellow working with Prof. Michael Fitzgerald to study debris disks. Lighting Engineer and past International Dark Sky Association Board Member, Monrad is based in Tucson, AZ and has over 30 years of experience in lighting to minimize off-site glare and skyglow, while providing high performance energy-efficient designs. An instructor at Harvard Medical School, Rahman is a neuroscientist researching sleep and circadian neurophysiology; specifically, how the spectral, duration and pattern characteristics of light modulate behavioral, endocrine and molecular outputs that are under the control of the biological clock. Director of the Allworth Planetarium at the University of Minnesota Duluth, Rock specializes in Ethno-Astronomy and Archeoastronomy. With a background in physics, chemistry, astronomy and pedagogy, Rock blends indigenous knowledge with modern experience, connecting cultures and ancestors through the stars. We have a block of rooms reserved Sept. 20- 22 at Pier B Resort, on the Harbor in Duluth, MN. Rooms will be available at a special Seminar rate until August 30, or before if the block fills.